There is light and beauty, even in the darkest of worlds. Stranded on an island in a post-apocalyptic world, teenager Dinky and her friends hatch a dangerous plan to escape in the hope of finding a better life. 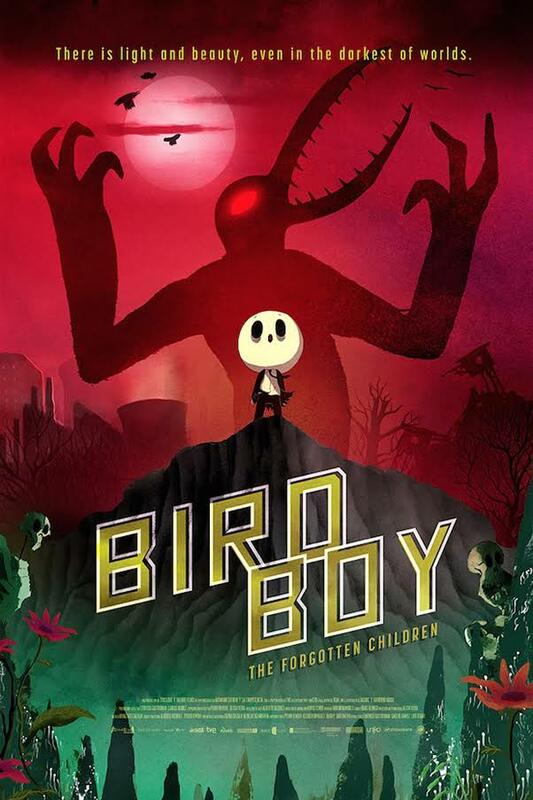 Meanwhile, Dinky’s old friend Birdboy has shut himself off from the world, pursued by the police and haunted by demon tormentors. But unbeknownst to anyone, he contains a secret inside him that could change the world forever. 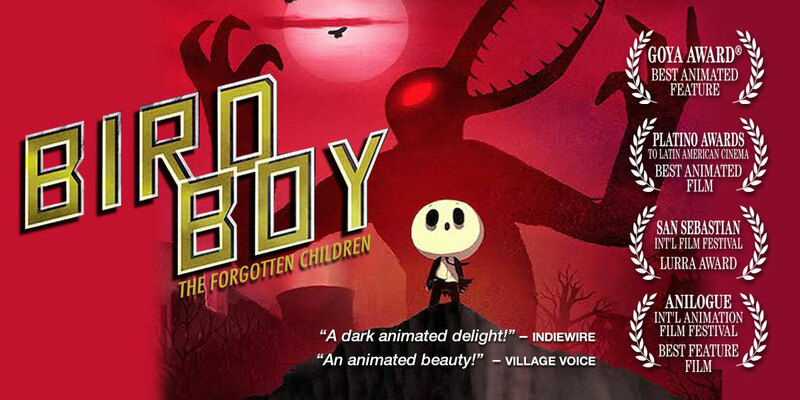 Based on a graphic novel and short film by co-director Alberto Vázquez and winner of the Goya Award for Best Animated Feature, Birdboy: The Forgotten Children is a darkly comic, beautiful, and haunting tale of coming of age in a world gone to ruin. Alberto Vázquez‘s books and comics have been published in countries such as Spain, France, Italy, Brazil and Korea. 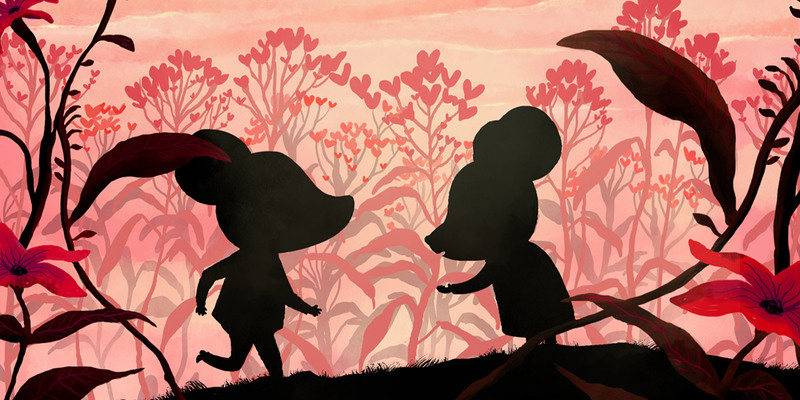 His work has been nominated for the Spanish Goya Awards in several occasions, winning the Goya for Best Animated Short Film in 2012 and the Goya for Best Animated Feature in 2017. 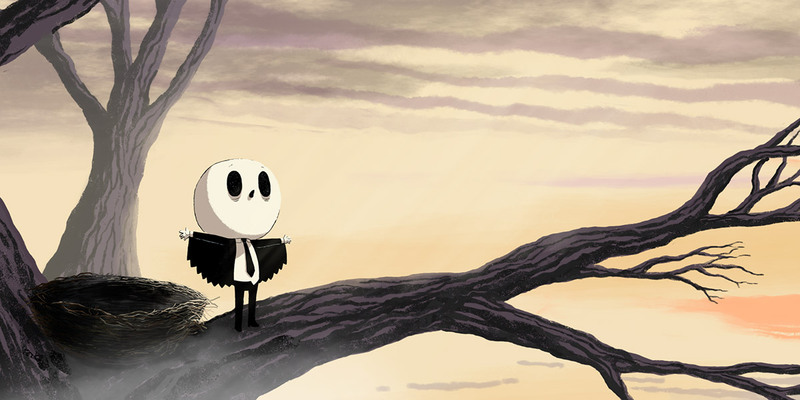 He has won over 60 awards at international festivals and his work has been exhibited in prestigious festivals world-wide, such as Annecy, Clermont-Ferrand, Animafest Zagreb, and Slamdance. Pedro Rivero is the screenwriter for several animated TV series and for the feature film Goomer, Goya winner for the Best Spanish Animated Feature Film 1999. He is the producer, director, and screenwriter of La crisis carnivora (2007), the first Spanish feature film in Flash animation for theaters. Pedro was also President of the Basque Screenwriters Guild 2002-2008 and is the author of various theatrical plays and comic books. The graphic novel is actually a couple of things together. When I started drawing, I was very young and I didn’t have much experience. But I realized soon enough that, by creating my own world, you can speak about anything you feel, and want. If you create your own rules, you’re the owner of everything. The comic is the complete [culmination] of several things. I’m from an area in Spain where, during the ’80s, the whole of heroin trafficking went through. That really made an imprint during my teenager years, and that was my jumping off point. Then, there’s a lot of themes that were added into the short film and the film, like pollution—how pollution reaches the inside of the characters—and the full story is actually like a metaphor of teenagers. It was a very classic process. It’s traditional animation, frame-by-frame, hand-drawn. We wanted the characters to be well integrated with their backgrounds. 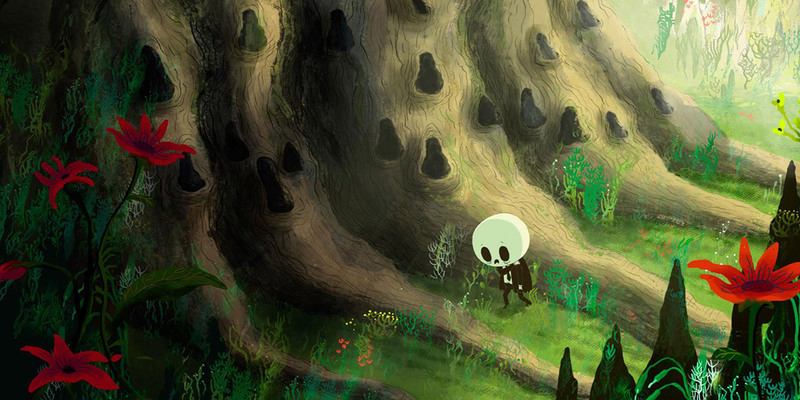 One of the characteristics of the backgrounds is the use of color. They [feature] very expressive colors, and it’s not nature-based at all. It’s very freehand in form, with textures that come more from the world of graphic novels, from drawings in paper. We also applied that to the characters. They also have textures. We wanted it to be very handmade, just like a book. I’ve always liked post-apocalyptic worlds and dystopias. It’s a way of speaking of what could happen, and what the future might bring to us. We’re very worried about climate change and pollution. It’s something global, something universal—it’s a theme that worries us as creators of this story, but there are so many other films that speak about it. It’s one of the biggest issues of our society, and it blends into political situations at a world level. 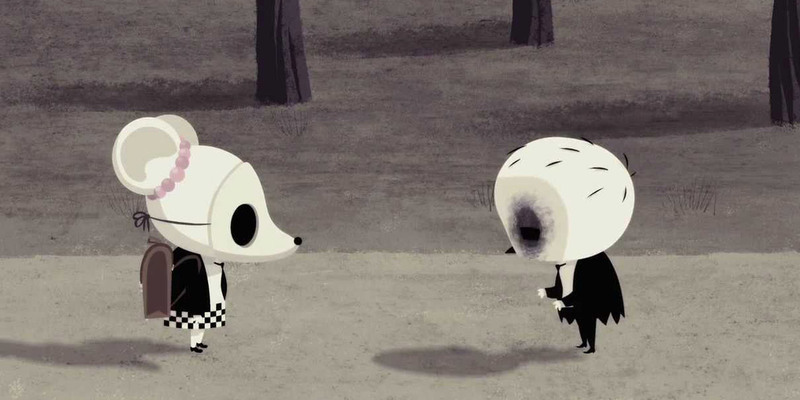 That’s why this fable looks so dark.